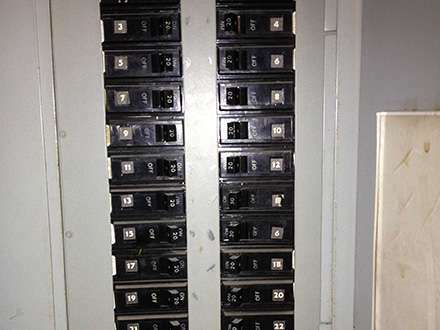 Our licensed, experienced electricoians are ready to diagnose any electrical emergency, repair or improvement. 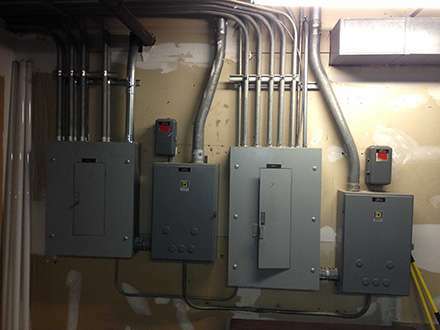 We can assess your home’s electrical wiring and provide you with a solution that is affordable and done right the first time. 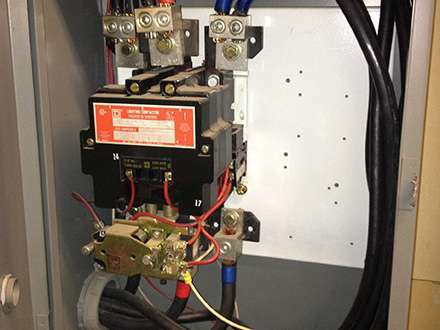 Neglecting electrical repairs or having an under-qualified electrician do the work can result in home electrical hazards, fires, and property damage. 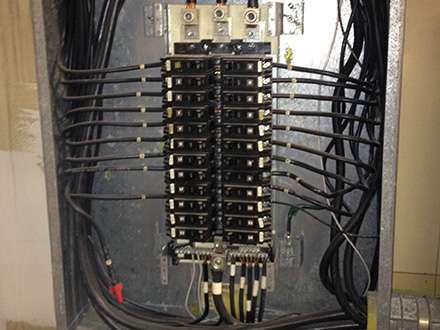 Take the risk out of electrical work and let us handle the job for you.